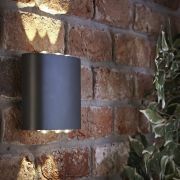 This energy efficient wall light with integrated LED lamp, creates a sleek and contemporary lighting scheme. 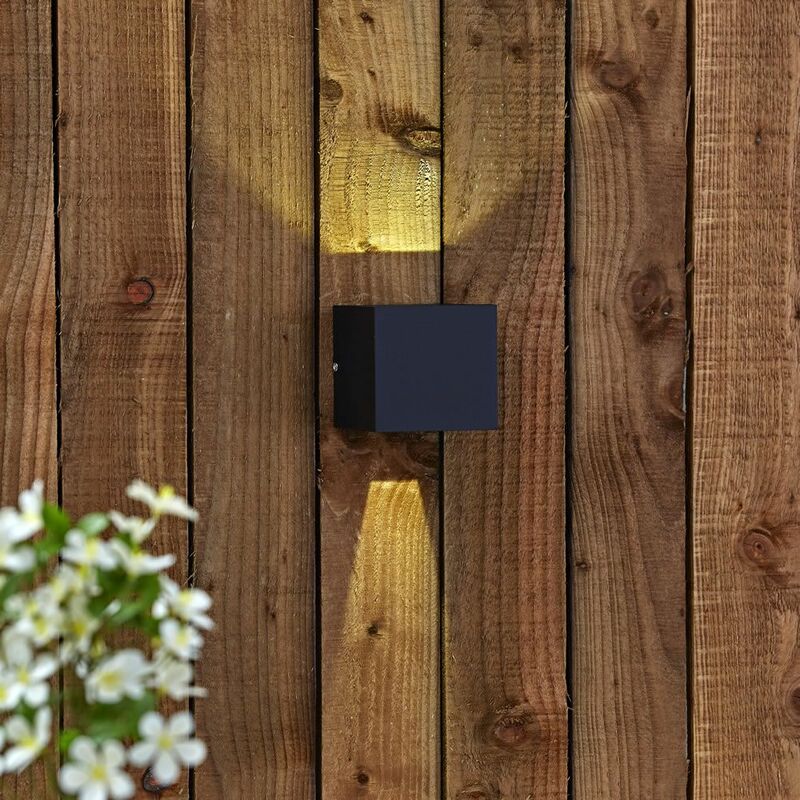 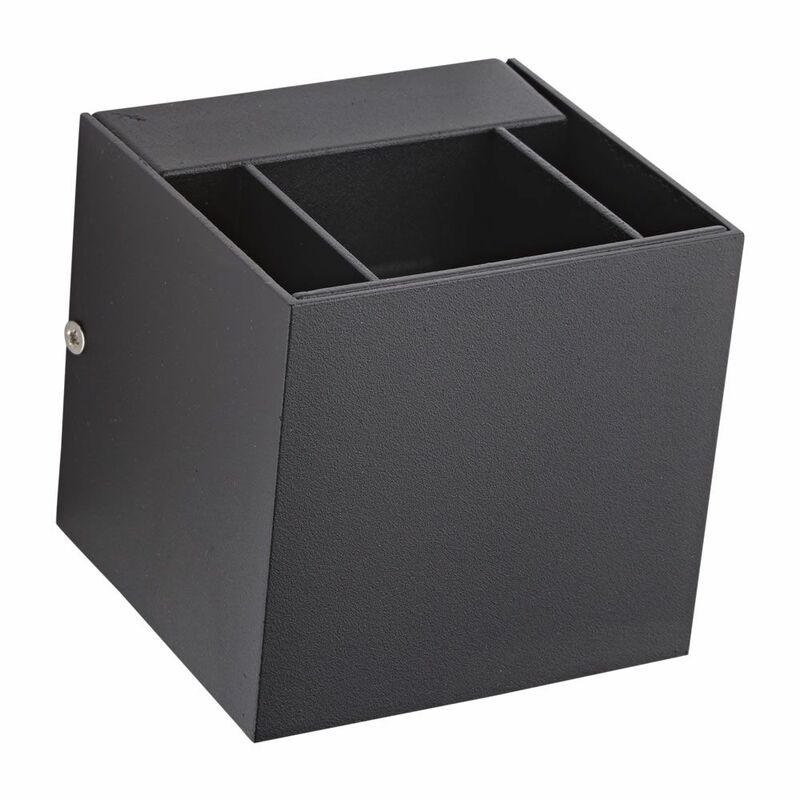 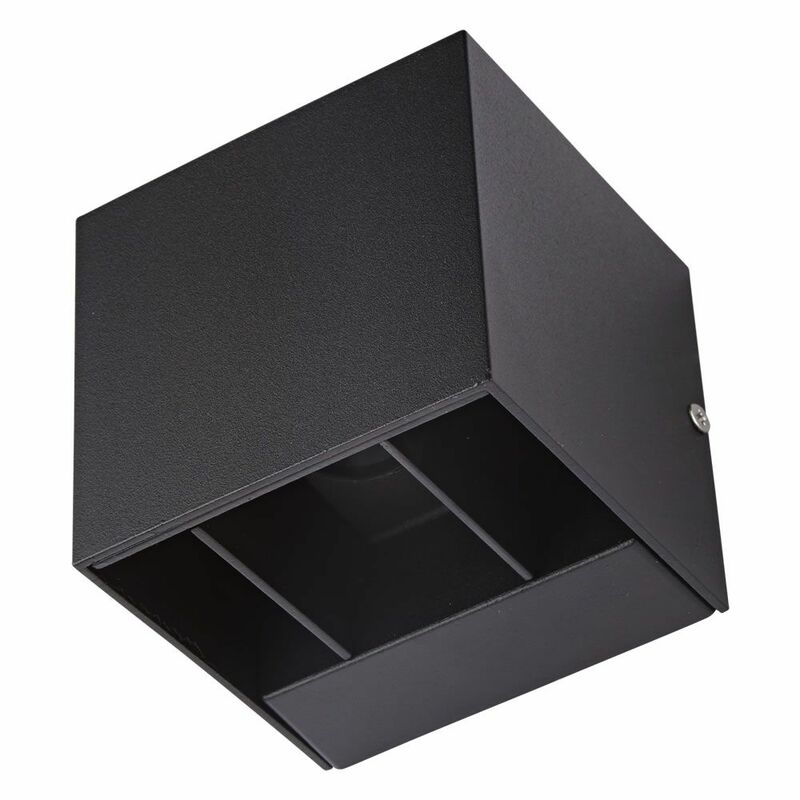 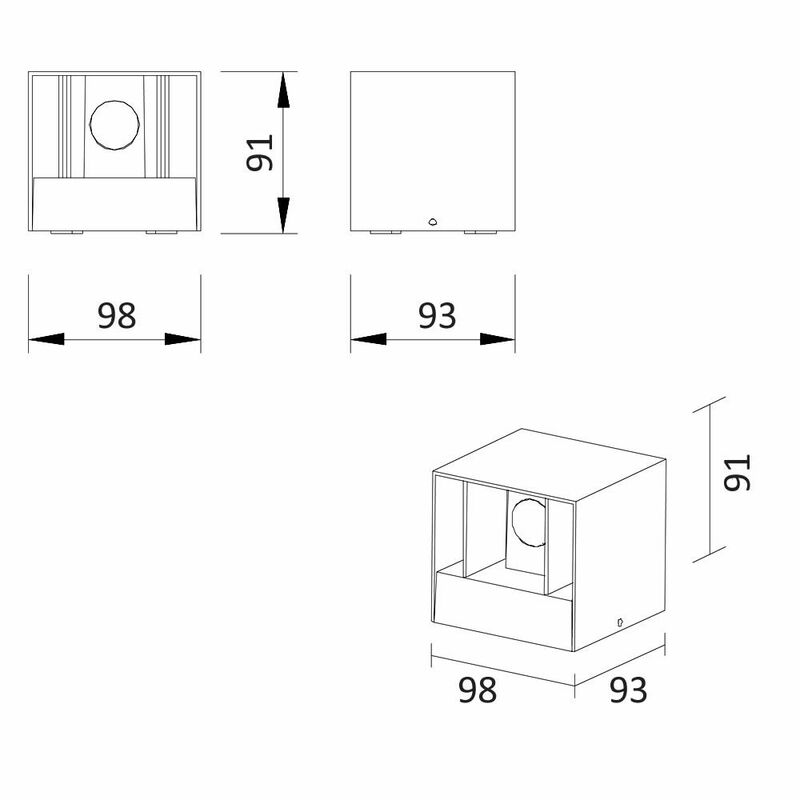 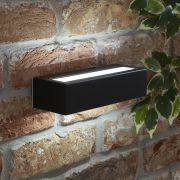 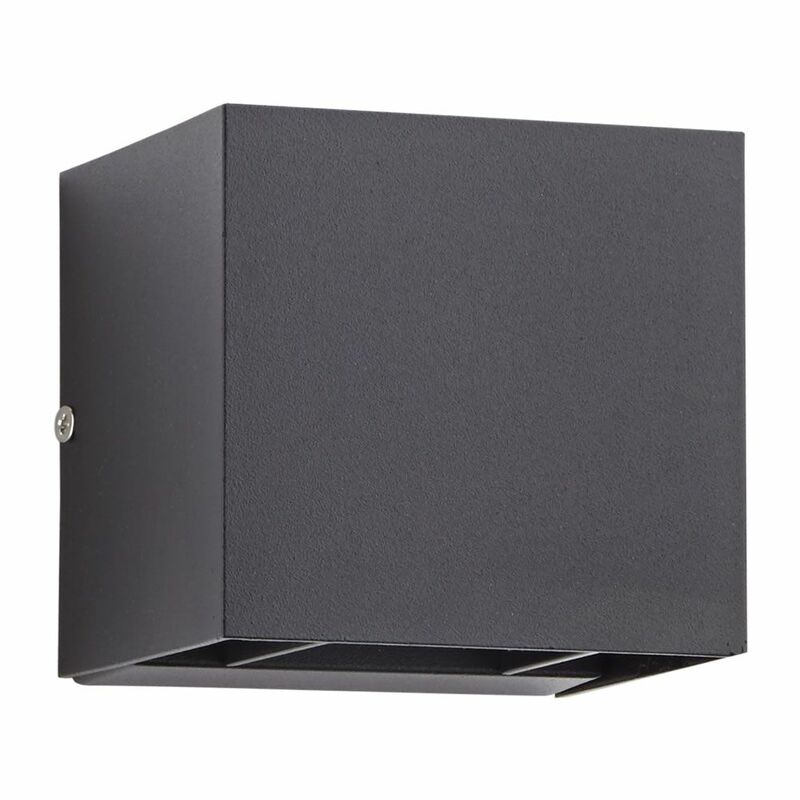 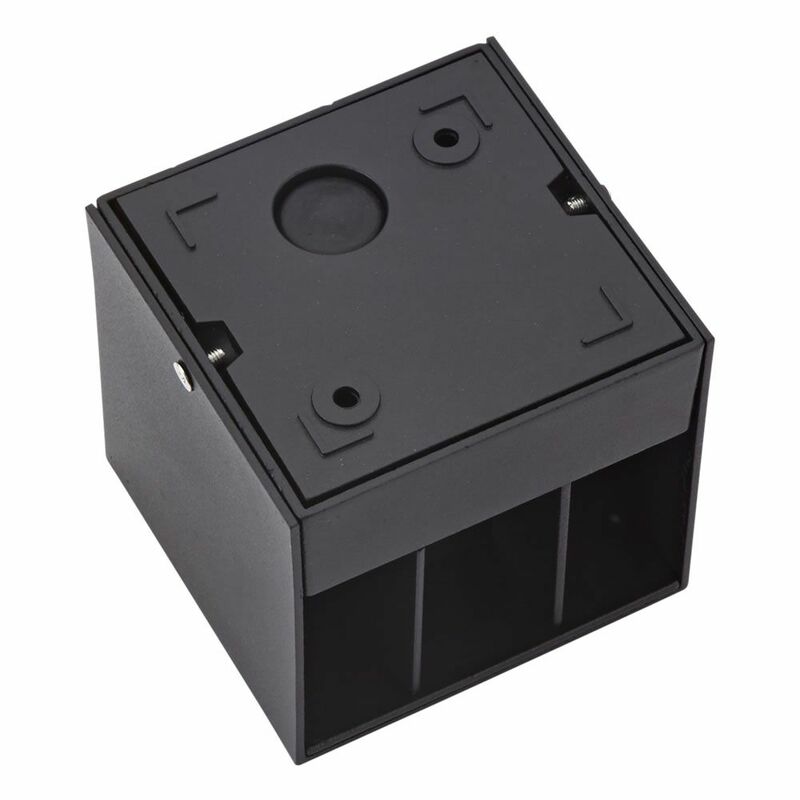 Suitable for indoor and outdoor use, this stylish IP54 rated waterproof wall light features a matt black finish and an adjustable beam angle. 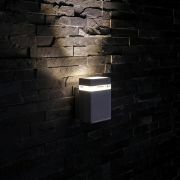 The LED bulb provides bright illumination instantly and boasts an impressive 30,000 hour lifespan.